Emma Chambers Maitland was born in 1893. 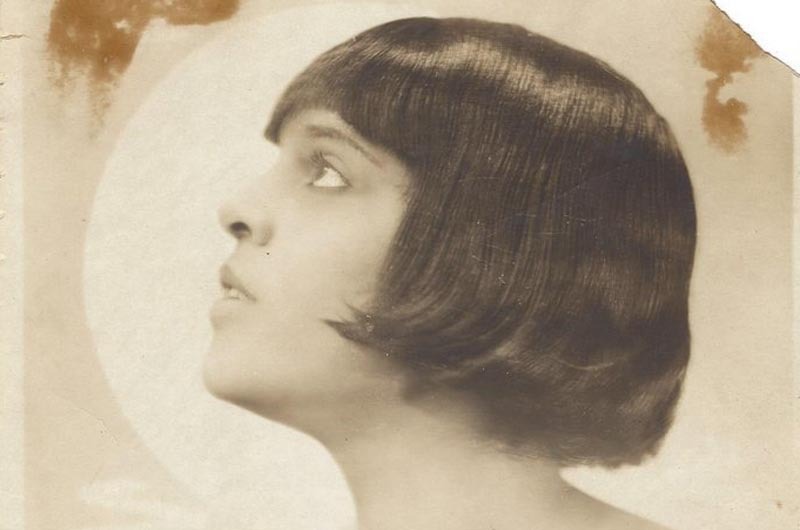 She toured Europe as a dancer, performing at the Moulin Rouge in Paris, and was a certified boxer, recognized as the female lightweight boxing champion of the world. She even became a physical instructor and a nurse. She retired to the Vineyard, and died in 1975 at age 82. Ms. Maitland’s wide-ranging, inspiring life will be celebrated this weekend as her former home in Oak Bluffs is added to the African American Heritage Trail of Martha’s Vineyard. On June 28 at 1 p.m., the site at 113 Dukes County avenue will be unveiled as the 26th stop and the newest addition to the heritage trail. The celebration will continue afterward at the home of Jacqueline Hunt, 62 Nashawena Park. Please RSVP to tankard@comcast.net. For more information, visit mvafricanamericanheritagetrail.org.